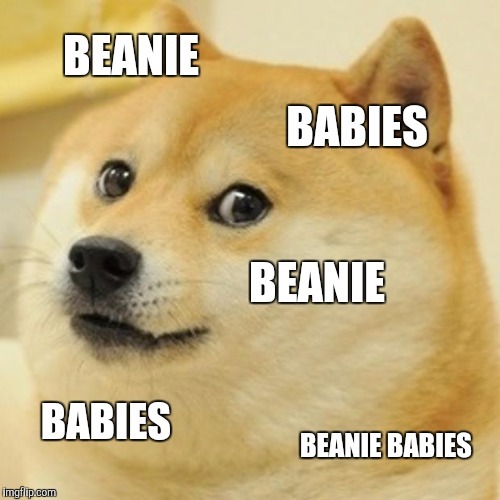 Lol ty 4 the upvote! 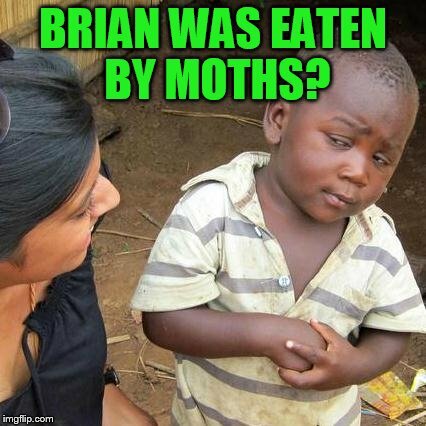 Papi70! 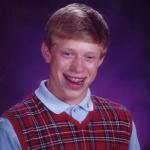 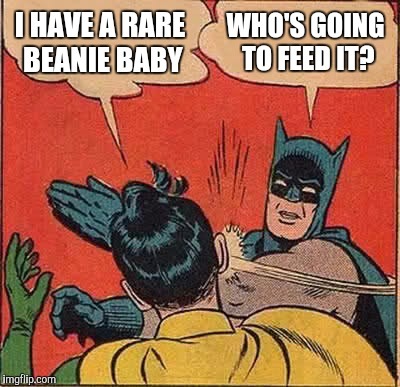 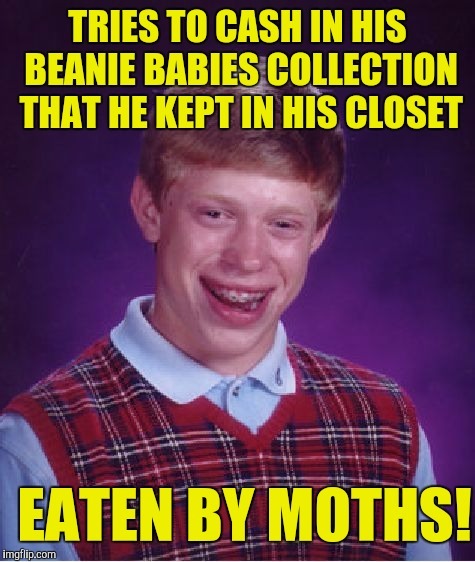 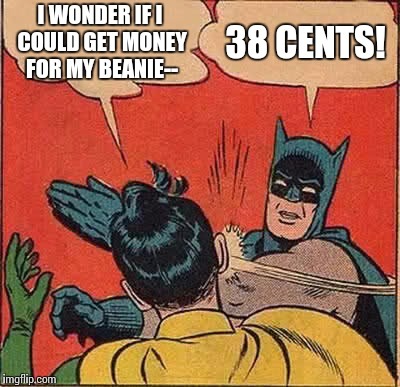 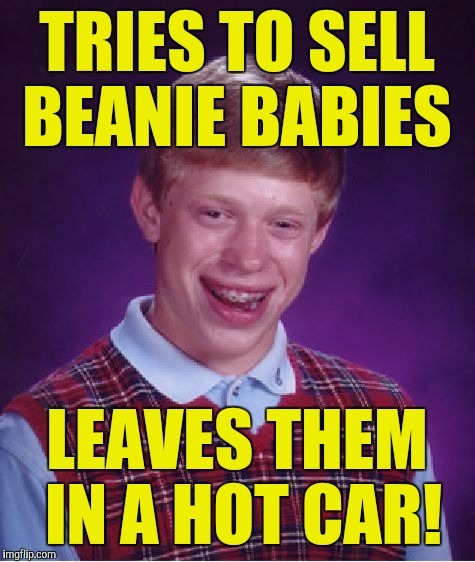 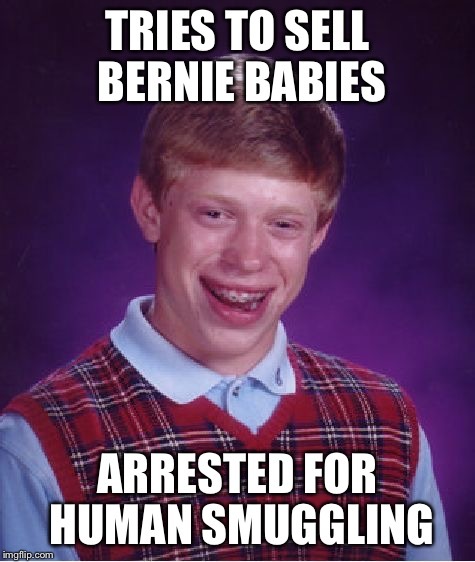 TRIES TO CASH IN HIS BEANIE BABIES COLLECTION THAT HE KEPT IN HIS CLOSET; EATEN BY MOTHS!